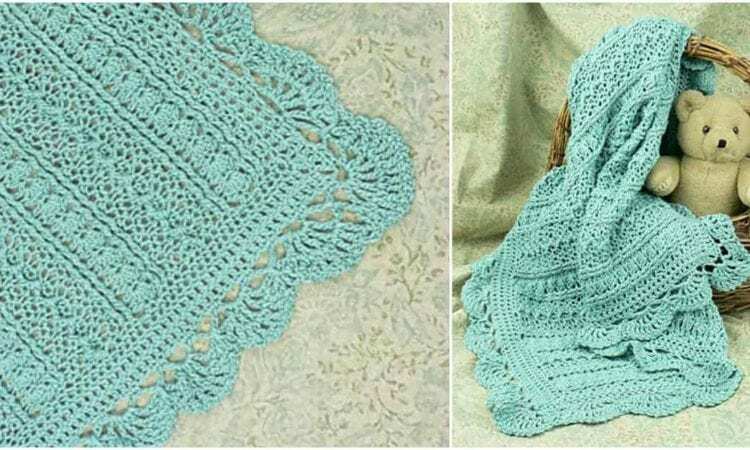 This Mayflower Crochet Baby Blanket is a great gift and an even better keepsake. Make this intermediate crochet pattern for your next baby shower gift. It looks great and is super soft! The yarn suggestions are on Ravelry and the PDF version is here. Share your work or find here new ideas and inspirations in our Facebook group.